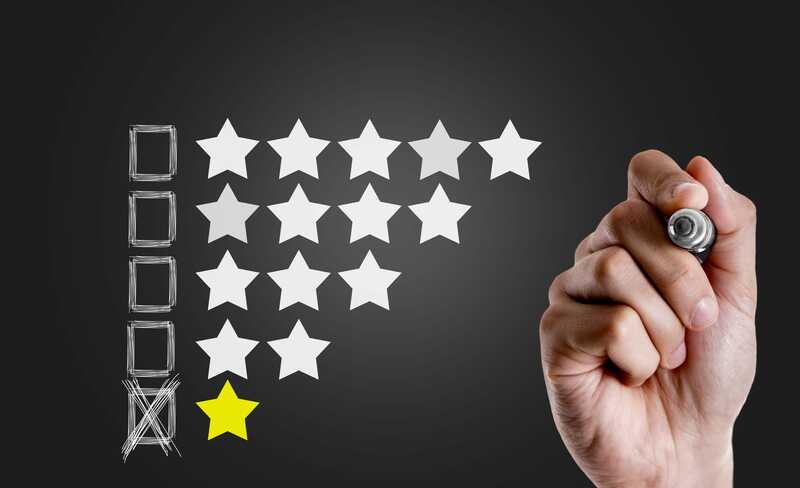 Reading through a negative review of your practice is not a pleasant experience. While you may feel you are providing excellent patient service, not everyone will agree with how you run your practice or your approach as a specialist. It can be tempting to type up a rushed, defensive response for yourself and your practice, but there are a few things you should consider before you hit send. Before you create a charged response, take five minutes to compose yourself and avoid responding emotionally. Remember your response might be available for everyone to see so it’s important you maintain a professional image. It is a good idea to get a friend or colleague to read through the response before you send it. As a medical professional, there are guidelines that need to be followed before you respond to reviews. HIPAA rules prevent you from disclosing any private medical information in your response as the patient didn’t give you permission to do so. This applies to anonymous reviews too. HIPAA fines can be quite hefty so it’s better to stick to saying too little than too much. Depending on the type of complaint, you might want to suggest taking the conversation offline. If the complaint is something like customer service you can easily resolve the issue online, but if the complaint is about medical advice that you provided it may be better to offer to contact the patient directly to resolve the issue. Before you respond to the patient, try and see the complaint from a different angle and decide whether it’s feedback you can use to improve your practice and your services. Thank the patient for their suggestion and tell them what steps you will be taking to make the necessary improvements. In order to maintain a professional image in the public eye, keep your responses brief and polite. Lengthy responses can sometimes look defensive to other patients. Do invite the patient to contact you offline if they would like to further discuss their concerns. Whether they’re negative or positive, each and every patient review should be taken into consideration. Every review is a chance for you to offer your patients the very best treatment and experience in the future.